It’s safe to say that when Pantone announced their Color of the Year, our office jumped for immediate joy straight out of our Fern office chairs and into color heaven. The soft, pinkish-orange color is not only beautiful, but it can live (see what we did there) among a wide variety of color palettes for office, home, or any application. Haley Battung from our Studio team worked to pull products across both Haworth and our preferred vendors to present a curated collection of products that incorporate Pantone’s Living Coral 16-1546. Without further ado, here are the products we found that are sure to get you inspired to use Living Coral. 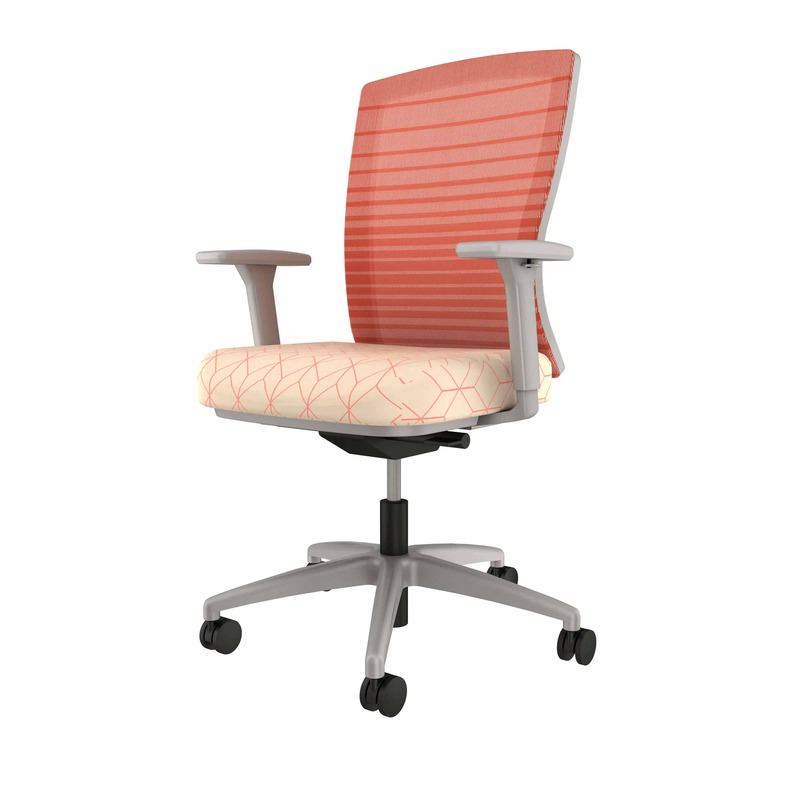 The user friendly Natick by AIS with uncompromising comfort offers clean lines, outstanding fit and finish all resulting in a sophisticated and understated task chair. Toto by Boss Design is a family of multi-purpose chairs. 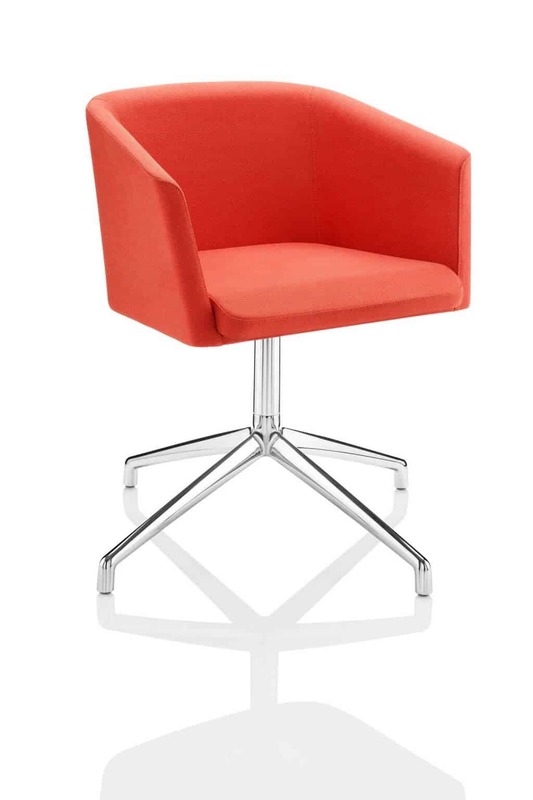 Ideal for the demands of the modern workplace, the range is suitable for meeting rooms, breakout areas, dining areas and hospitality environments. 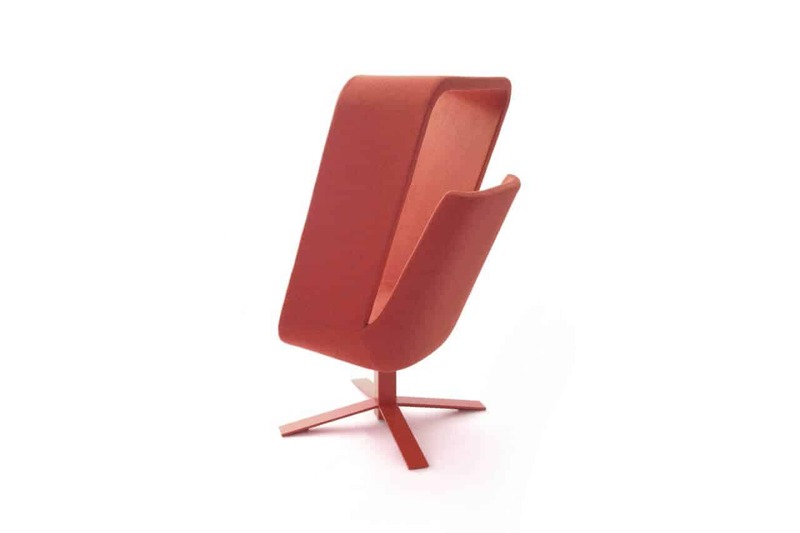 The Paravan by Arper is sculptural in form and architectural in execution, both articulating and creating space. 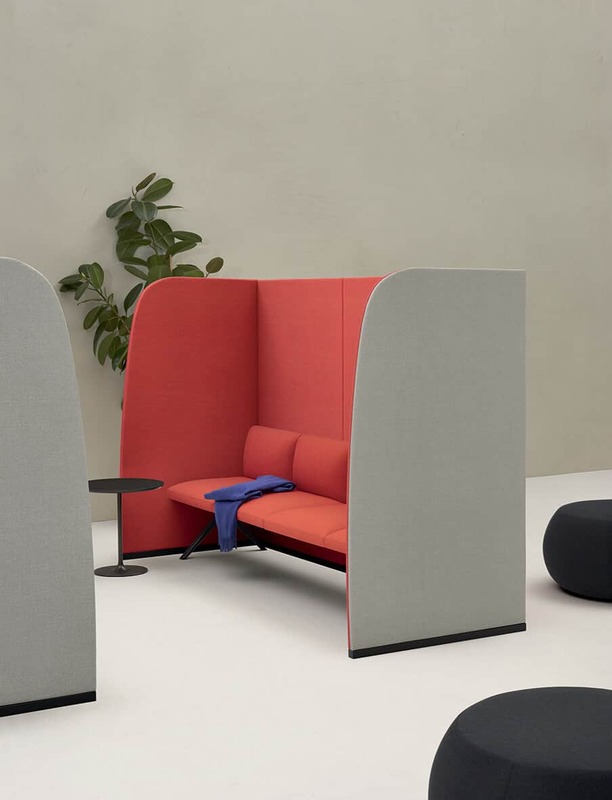 Like parentheses to enclose a conversation, Paravan creates intimacy in open areas with sound absorbing panels to support focus, concentration, and collaboration. Riverbend by Haworth seating is easily configured to let you create a range of settings that offer people choices for individual work and contemplation, face-to-face discussions, or collaborative sessions. The modern, complementary design of Riverbend and Pebble is versatile enough to work across floorplates. 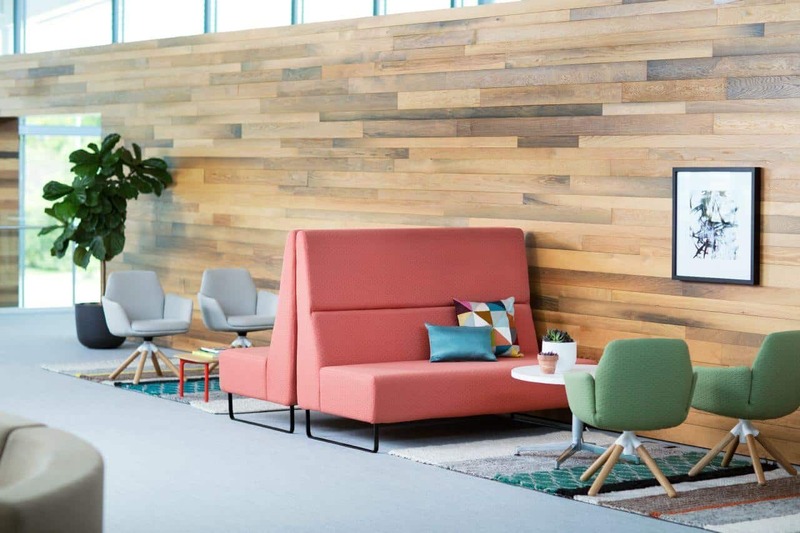 The 22 pieces in a variety of shapes and sizes can be used on their own or in a multitude of combinations to easily furnish an array of short-term spaces, such as open collaborative workspaces, lounge areas, and cafés. 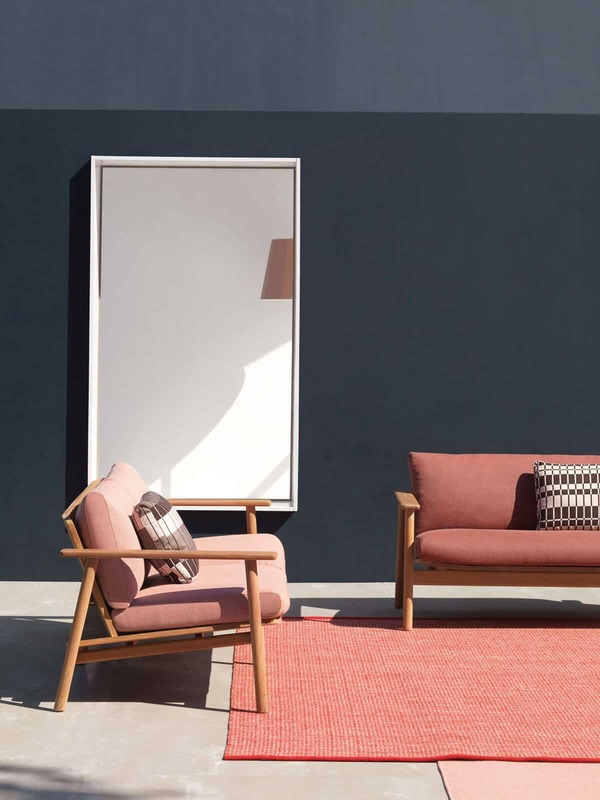 When it comes to outdoor furniture and a Living Coral inspired look, we’d suggest turning to The Riva Collection by Kettal. This collection features sofas, armchairs and tables that make any outdoor space inviting and comfortable. Lona by OFS features crisp lines and organic textures make it an adaptable option for a variety of settings, providing both a sense of home and preparedness for what comes next. In this Living Coral-esque fabric, you can add a subtle pop of color to any space and use it in contrast with other furniture, fixtures and finishes. The Windowseat by Haworth – a lounge chair with a canopy, offers visual and acoustical privacy for phone calls or one-on-one interactions in busy environments. A gap between the back and canopy prevents a closed-in feeling and keeps air circulating. Windowseat without a canopy is also available for lounges, lobbies, and meeting areas. 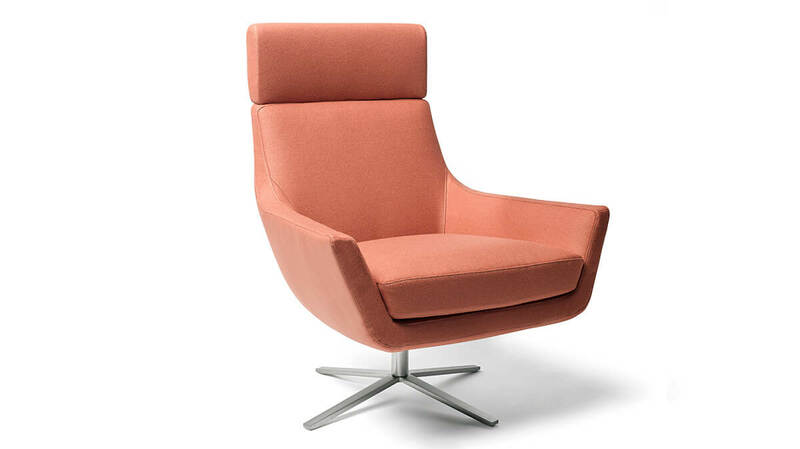 There’s something so simple yet sophisticated about the Nassau Chair by Sandler Seating. Nassau features an Air-molded polypropylene construction that is stackable (10 high). The available colors for Nassau are plentiful and it’s design simple, which leads us to believe that this can have a place in any space. 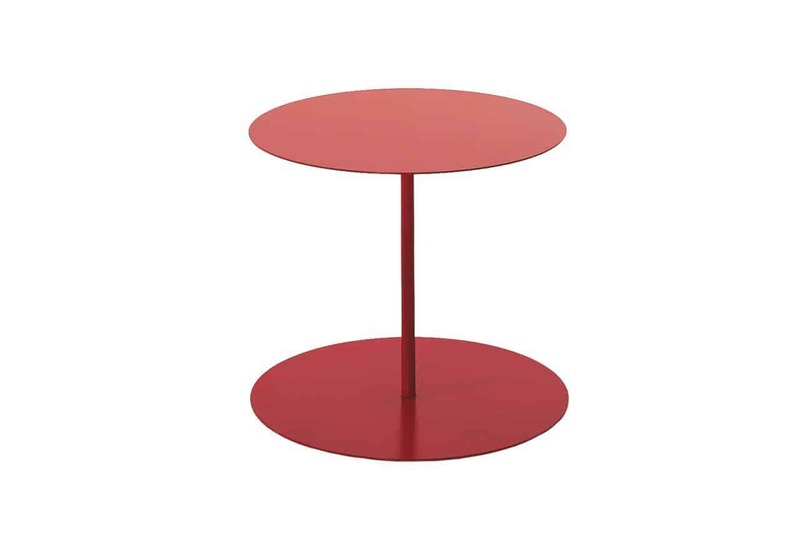 Gong Tables by Haworth exemplify the essence of simple style. The round base mirrors the round top, creating a trim, balanced form. The low, minimalist design is a practical complement in a range of environments—from lounges, libraries, and waiting rooms, to community spaces, meeting rooms, and break areas. 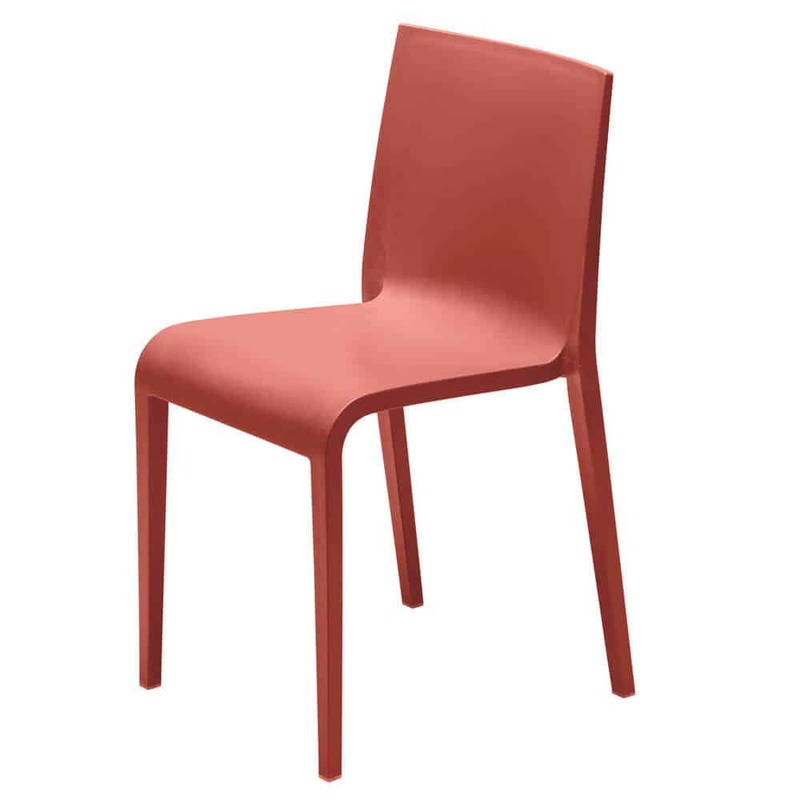 That’s our round up of products that fit into Pantone’s Living Coral palette. Color doesn’t have to take over a space and when incorporated correctly, it can be the finishing touch you need. We implore anyone and everyone to explore color and test your limits when it comes to selecting furniture for your next space. Whether you’re a medical office, corporation or college, using color like Living Coral can elevate your space and the experience that users have in it.